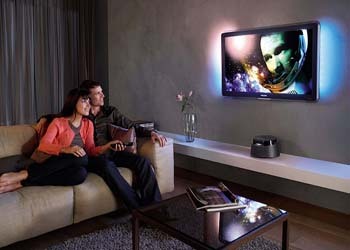 Have you bought new LED/LCD/Plasma television!!! Wow… Now the time for you to locate that TV onto a wall. You bought the TV along with that you might be provided with the stand to place on table, but these LED/LCD/Plasma TVs look beautiful when fitted on to a wall. Here we are to help you out in placing that onto a wall for reasonable service charge. Why to think then! immediately call us, we will reach your site to make your hall/bedroom look beautiful which in turn will please your senses. Starting from Flat TV’s entered into the markets we’ve been your experts in television mounting solutions for residential, business places, hotels, and commercial complexes. 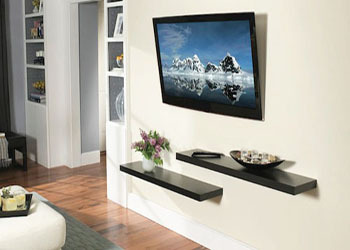 We are offering the latest innovations available in flat screen TV mounts and TV stands it is our business to provide the most advanced trend look for your living space. 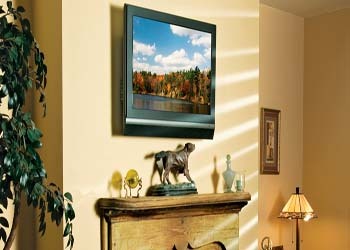 Trust us to help you mount LCD, LED, FLAT TVs to fit onto your wall. 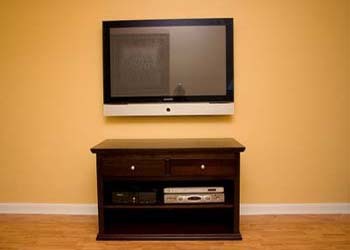 We’ll furnish you with the right TV mount for your screen size, adjustment requirements, and venue. 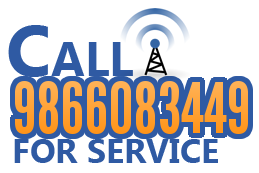 We are well appreciated by all our clients in markets for the high quality and functionality service. Note: The money we charge is only for the fitting service, material charges will be levied on customer as per the set up. Also rate we charge for the service depends on specification of Product, generally the sizes varies like 19″, 22″, 26″, 32″, 36″. 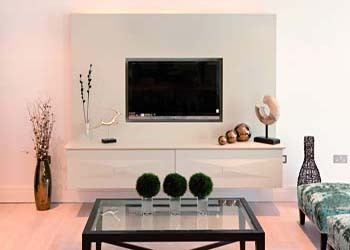 We after hearing to your LCD or LED TV size and company decide what would be suitable for your TV to fit better. Please have a discussion with us to clarify all your doubts.